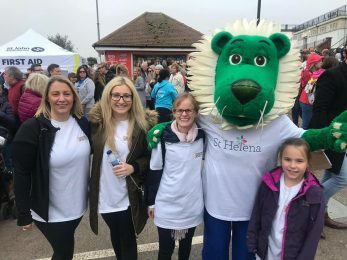 The annual event is organised by St Helena Hospice and sees hundreds of people taking part in the 7 mile walk between Walton and Clacton pier along the promenade with all sponsorship raised going towards the charity. 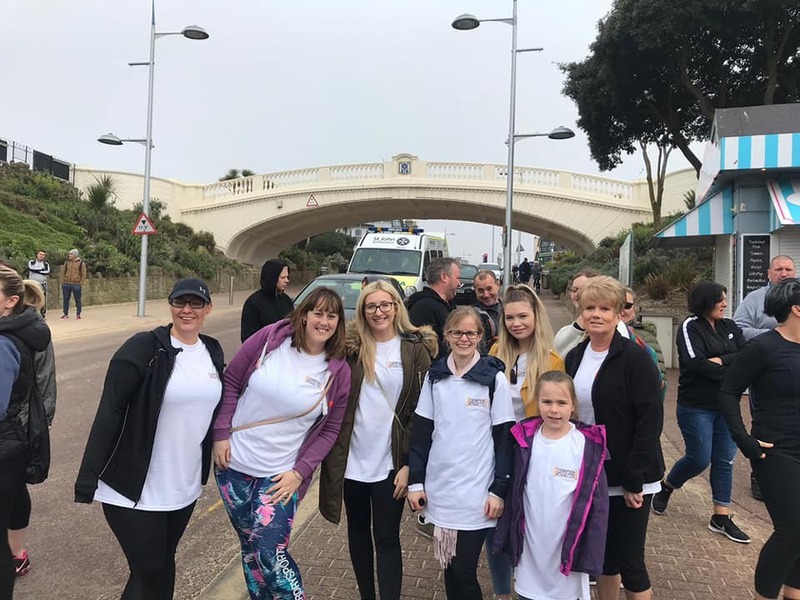 Unfortunately the weather was not on their side and the team walked a very soggy 7 miles from Clacton to Walton pier in heavy rain, although they didn’t let this dampen their spirits and they successfully completed the walk as a team. 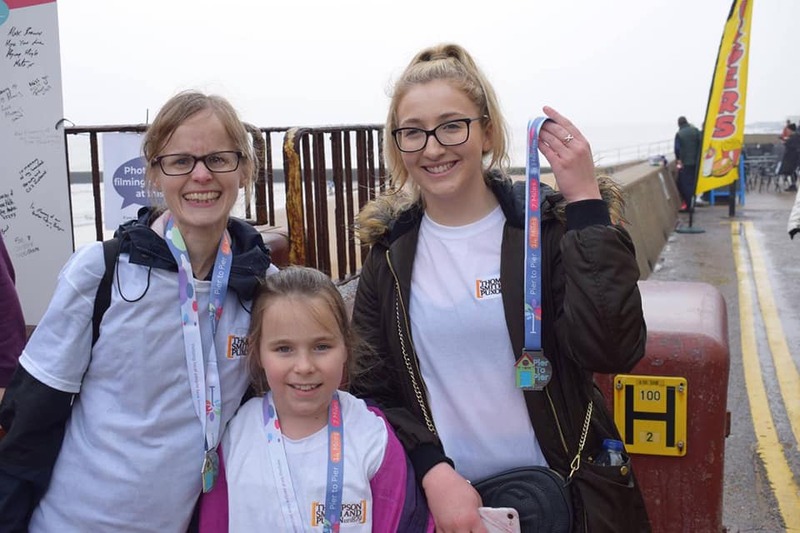 They have raised a fantastic £440.00, well done ladies! 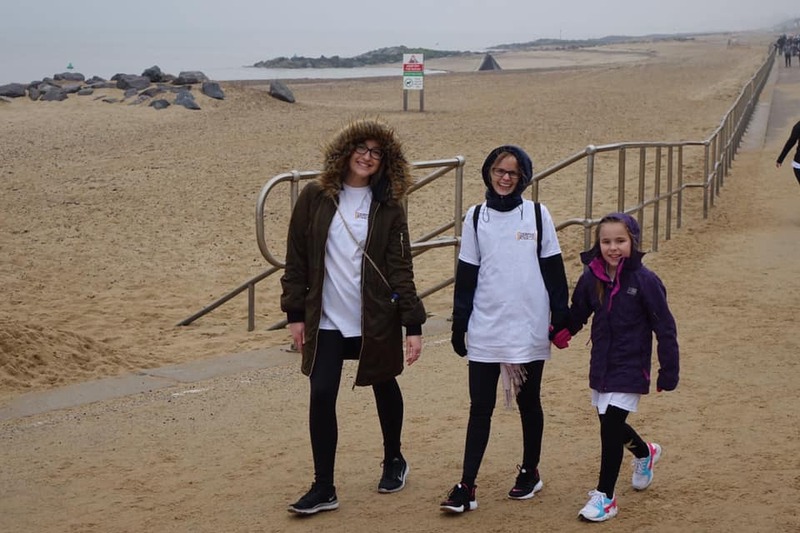 St Helena Hospice exists to meet the physical, emotional and spiritual needs of people with life-limiting illness, in North East Essex, no matter what their diagnosis. All services are free of charge to patients and their families, so every penny donated really can make a difference. More information about the charity can be found here.